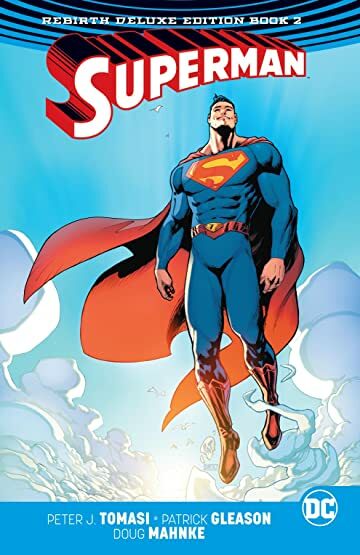 The creative team of Peter J. Tomasi, Patrick Gleason, Doug Mahnke and a host of comics’ most acclaimed artists proudly presents Superman: The Rebirth Deluxe Edition Book 2, an incredible collection of all-new adventures. 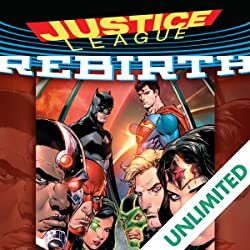 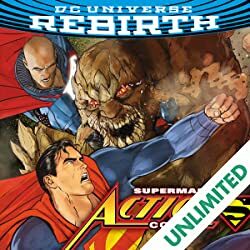 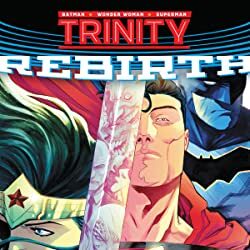 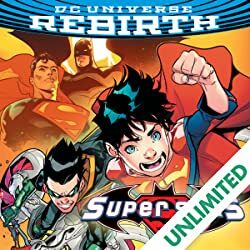 The Justice League Incarnate—an impossible team of heroes drawn from every corner of the Multiverse—is ready to help, but can even they defeat the voracious horde that is consuming Supermen from every dimension? 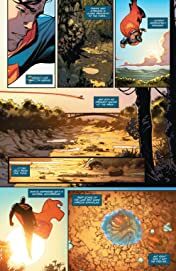 And how can they stop the force behind these so-called Gatherers—the mysterious being named Prophecy, who has stolen the powers of all the kidnapped heroes for very unexpected reasons? 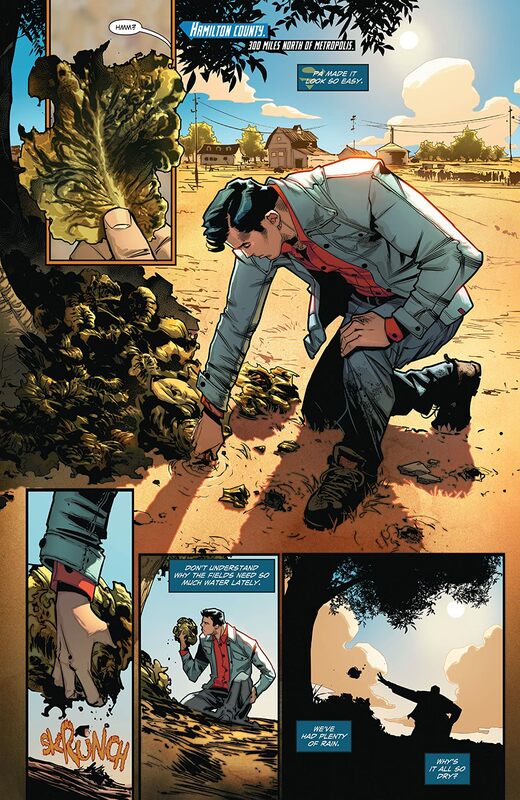 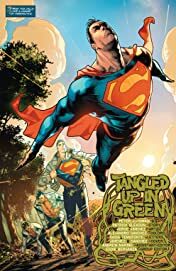 At the same time, trouble of a different sort is brewing right in the Kent family’s backyard—and the resulting crisis will force Superman into a battle against his own son, leaving both the Man and Boy of Steel forever changed! 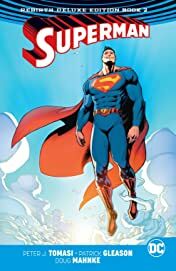 Collects Superman #14-26 and Annual #1.